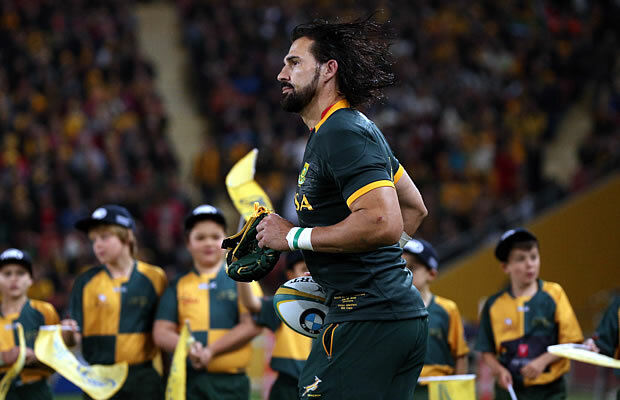 Springbok captain Victor Matfield says that the whole of the South African Rugby team are desperate to finish the 2015 season by winning a bronze medal match in London’s Olympic Stadium on Friday evening. South Africa face Argentina in the third vs fourth play off and in the absence of the injured Jean de Villiers and Fourie du Preez the team will be captained by Matfield for the 23rd time. In all likelihood the team that wins the match will end the year as the third place team in the world rankings and the loser will finish in fourth place. “Tomorrow’s match is very important for us and we want to finish a tough season on a high,” said Matfield. “It’s about making sure the massive effort we put in after losing to Japan in the opening round was not in vain. “Yes, we were bitterly disappointed that we lost against the All Blacks in the semi-final last weekend because our aim was to win the World Cup, but hopefully after tomorrow’s match we can look each other in the eyes, say we are proud South Africans and that we will never give up. 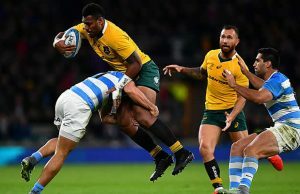 Matfield said decision making will be key against a much-improved Argentinean side, who deserved to reach the final four after some great performances in the World Cup. 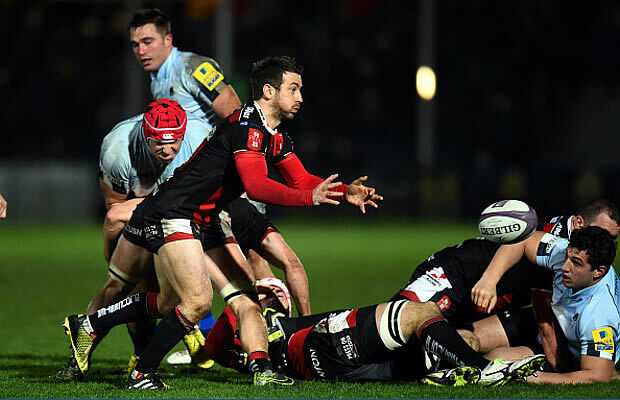 “We play a game of decision making and our inside backs will have to make good decisions tomorrow,” said Matfield. Stormers are not playing the way we are used to, but I am sure thigns will get better. They need to score tries cause they can and stop playing as idividuals but as a team. Where there is unity there is power and victory. Hopefully new coach Robbie Fleck can bring the Stormers together.